This unique approach to the basic concepts of adsorption is written for students, engineers, scientists, and others who need a clear presentation of adsorption processes. 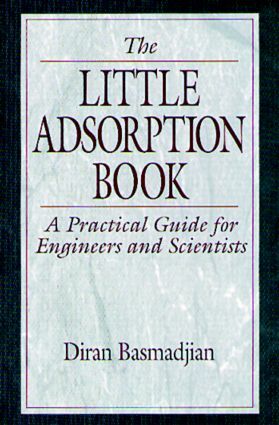 Unlike other texts on this subject, which are written for the specialist and rely heavily on advanced mathematics, this unique book helps you solve everyday problems in applications of adsorption, without complex mathematics or computers. The author, a recognized expert in the field, gives you a quick introduction to the underlying physics of absorption and explains how to apply adsorption to solve analytical and design problems. Rich with practical examples and enhanced by illustrations that support the text, this refreshingly straightforward presentation helps you cut through the complexities of adsorption to find fast answers to pressing real-world questions.